Specializing in all things homemade, recycled, upcycled, vintage, or generally rad! 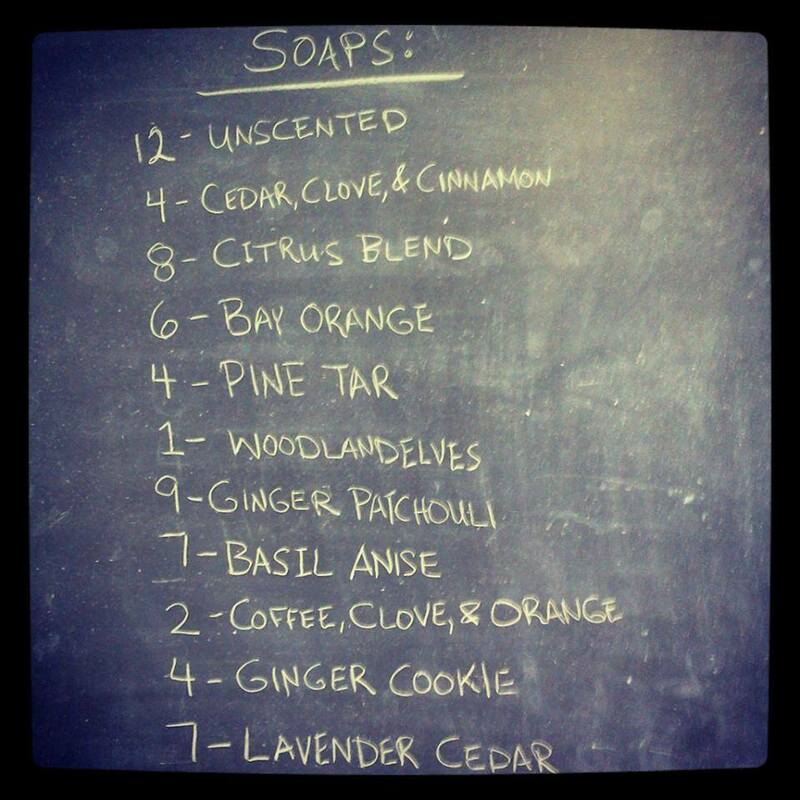 I am currently on a major soap kick! 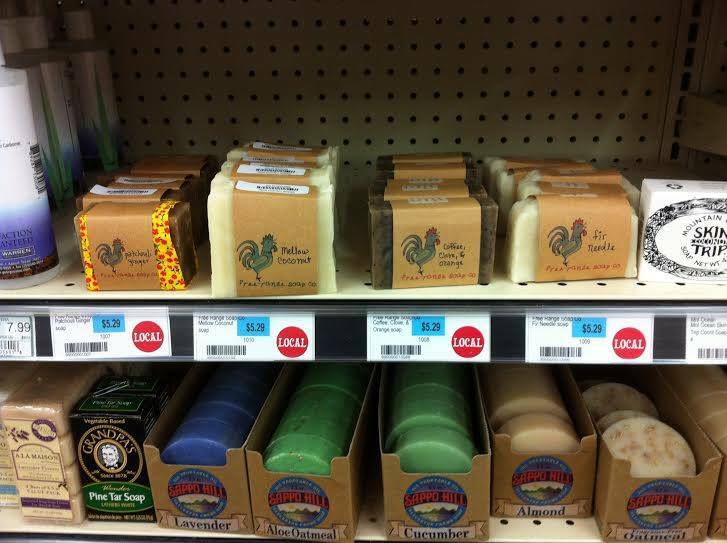 I am completely obsessed with my soaps and think that you should be too! buttons 1 & 2.25 inch, embroidery, homemade yarns/plarns, hand carved stamps, hand stamped cards(stamped with those hand carved stamps), matching mom and daughter upcycled dresses, other upcycled clothing items made at lightning speed, mustaches, magnets, wallets, record bowls, shrinky dinks, earrings, ponytail holders.... the possibilities are endless.